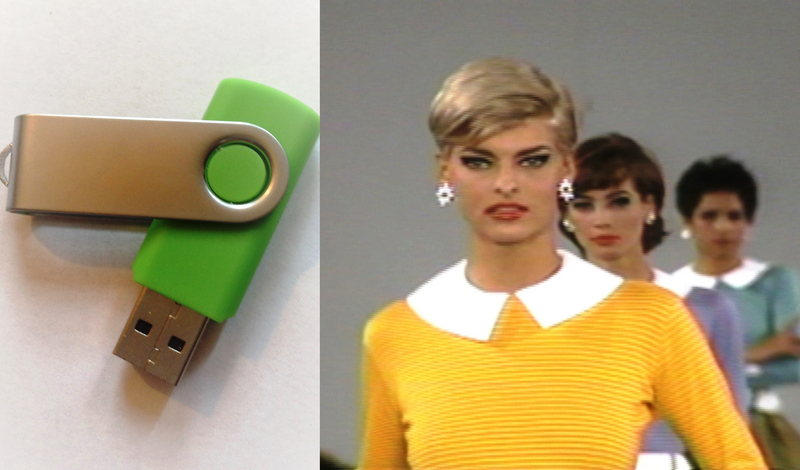 Play Supermodel Fashion Videos On Your TV With A USB Drive! USB flash drive filled with excusive The Supermodels videos. Play Supermodel Fashion Videos On Your TV With A USB Drive! USB Flash drive filled with our exclusive THE SUPERMODELS video Program. Note: If you want to play videos from the USB flash drive without using the USB port on your TV, we recommend using a small USB media player. 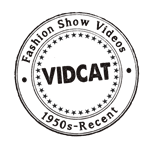 The player provides full HD video playback and can be programmed to repeat/loop all videos on the drive. The device connects to your TV with a HDMI cable. You can purchase the Micca Speck G2 USB media player ($39.99) through Amazon and listed in our shop.